Tim Chapman is no stranger to camping ministry, having spent many summers on program staff at Northland Baptist Camp in Wisconsin. 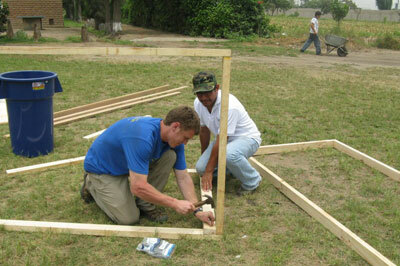 He has devoted his life to strengthening pastors and churches in Peru, and sees camping as playing a major role in his mission. 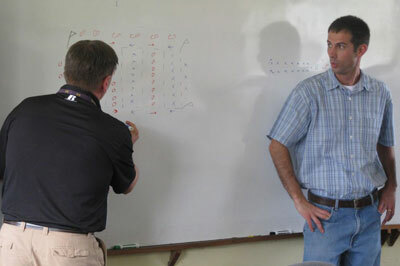 In February 2009, CampsAbroad sent the team of Matt Collier and Steve Stodola to lead a weekend training session and assist with a week of camp near Lima. 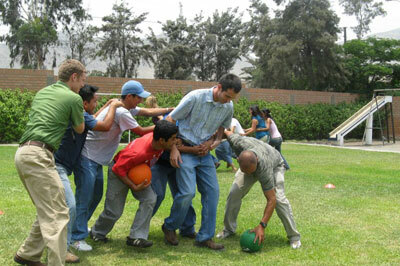 The next year, in February 2010, CampsAbroad sent another team of Dan Brooks, Matt Collier, and Tim Ludlum to assist in further training in Lima. 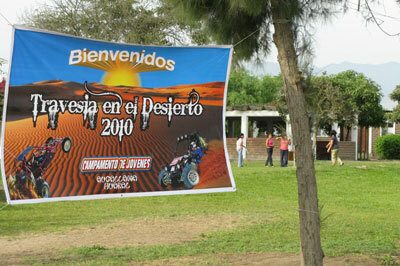 The camp at Peru was a breath of fresh air as far as camp spirit and camp organization. Tim Chapman filled a counseling staff with young adults who have a heart for young people. I have never seen more counseling during Freetime than I did this week. 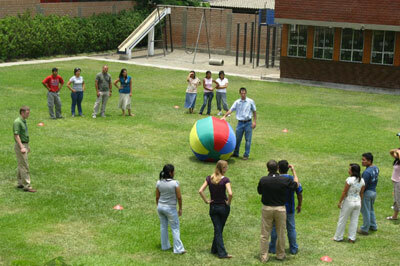 The counselors were mature young adults with great energy. I just wish the breathing air was as fresh. The camp has a pig farm on one side and a duck farm on the other. The aroma and sounds will be in Tim Ludlum’s and my memory for a long time. When it was feeding time at the pig farm it sounded like the gates of Hell were being opened. (I can’t imagine what it sounded like when the legion filled the swine in obedience to Christ.) They are taking reservations for next year’s camp if you want to sign up! Now you know why Tim Chapman is looking at buying his own camp property. 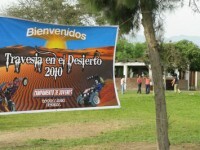 Camp started with 60 preregistered young adults. We ended with just under a hundred. Tim C. felt this was a good number with all the changes over the last few years. Camp went great! 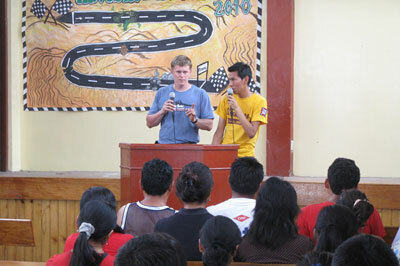 Tim C. took the majority of preaching while running the camp. He has two local believers that take a lot of the pressure off of him. Tim C. does a great job with the Peruvians. They love him. He is funny and keeps their attention any time he speaks. We tried a classic game a new way and they loved it! They had to kneel on squares of wood to play Tag A Lot. They got into all the games but I think that one was their favorite. The decision slips were exciting to hear about. 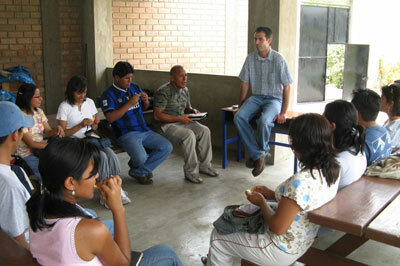 There were 13 professions of faith and over 20 surrendered to be willing to go into the ministry. I was able (with Tim C. interpreting) to lead one young man to the Lord last night after a fellowship time. It was a thrilling finale after a week of spending time with him.